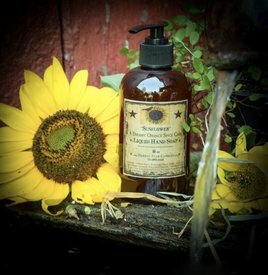 The Pumpkin Star Patch Liquid Hand Soap has the scent of sweet and spicy pumpkin pie. Can you say, "Yummm?" 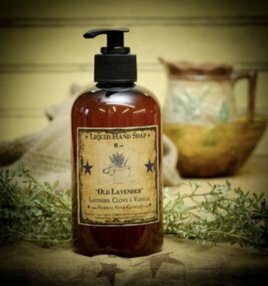 The oils used are natural & skin safe. Made in the USA!